Senor Burrito Slot Machine is a creation of Blueprint Gaming and features your quest as a Mexican pro wrestler seeking to earn the coveted title of The Ultimate Luchador Champion. 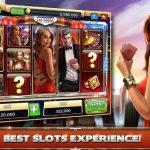 There’s no beating about the bush in this all-action video slot, as players are immediately taken into battle from the get-go! 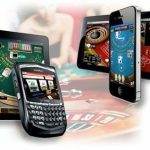 Read on to learn more about Senor Burrito online Slot Fruity casino gambling game. 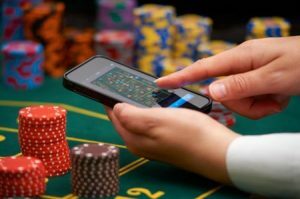 With this online slot, players will begin playing once they have selected their betting option. For low-risk players, a bet of 20p per reel spin is sufficient to get started. 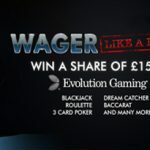 If you are a high-risk player, then placing a wager of £100 for each spin is a risk you can take. 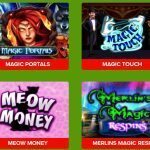 Senor Burrito Slot Machine offers players with 20 active paylines and 5 reels. 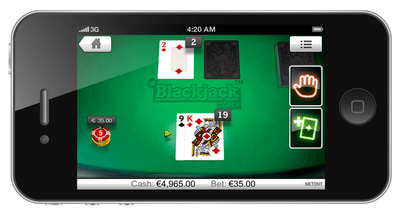 You can also play this online slot on your mobile device, as it has a compatible mobile version available. You have symbols that are related to the main theme of the game and these icons include wrestling championship belts, piñatas, maracas, and guitars. 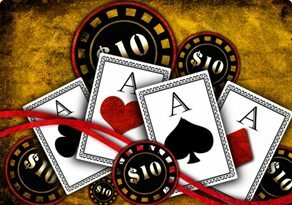 You should also expect to see standard playing card icons displayed on the reels. A Senor Burrito game’s Logo represents the Super Stacked symbol and the Wild is depicted by a Chilli Pepper in this Slot Fruity game. 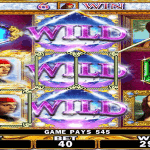 When five chilli pepper wild icons are matched up on the reels, you will win a 25 times stake multiplier. In Senor Burrito Slot Machine you will trigger The Ultimate Luchador Champion Bonus feature when you match up bonus symbols on reels 1, 3, and 5. With this bonus feature, you will get to fight five Mexican pro wrestlers in order to earn the famed title of The Ultimate Luchador Champion. The wrestlers you will face off include El Capitan, El Nacho King, El Mustachio, El Muscular and El Pollo Diablo. Players will earn 10 free spins from each battle and multipliers that rise as you progress. You can earn a 50x multiplier if you defeat El Pollo Diablo. Senor Burrito Slot Machine has other bonus features such as the ‘Burrito Spin Bonus Feature’ that is triggered by the game’s Logo symbol. 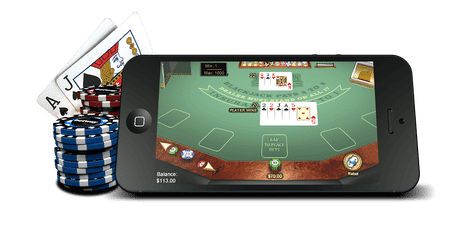 There are Chilli and Mustard Wilds that will be Super Stacked on the reels as you play this respins round to boost winning runs as well. 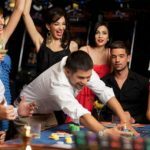 This online video slot can make you earn cash payouts as high as 35,200 times your wagered sum. The bonus features in this slot make it a truly exciting game to try out in the comfort of your home today.